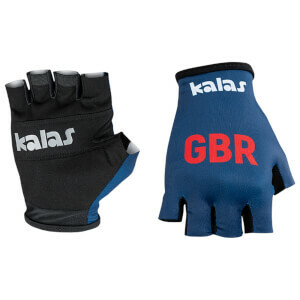 KALAS is a leading proprietary manufacturer and distributor of custom cycling apparel in Central and Northern Europe. 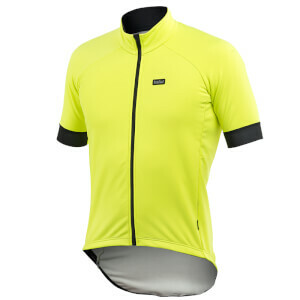 Born 25 years ago out of a passion for cycling, the company has a rich cycling heritage and prides itself on top quality. 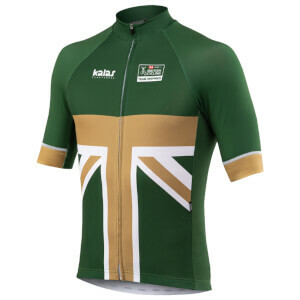 World Champions, Olympic Winners, National Teams, many other Professional Teams and thousands of recreational cyclists in many countries worldwide proudly wear KALAS. 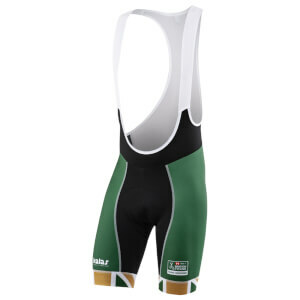 Kalas is a leading manufacturer and distributor of high-quality custom cycling clothing. 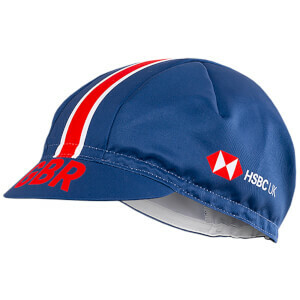 The company was born 25 years ago and their deep passion for cycling is reflected in their product innovation and craftsmanship. 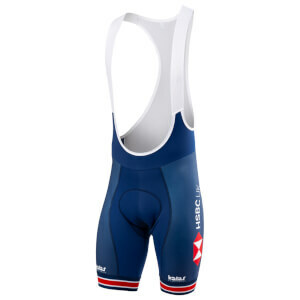 Kalas is a family-owned company that is dedicated to providing the best possible cycling clothing to both professional and amateur cyclists. 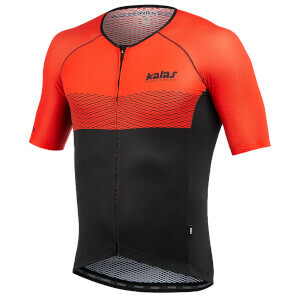 Kalas use the latest technology and manufacture all their jerseys, shorts and cycling accessories using the finest materials. 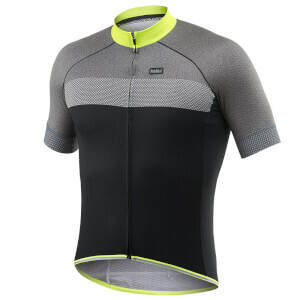 This combined with the most advanced manufacturing processes produces cycling apparel that is functional, comfortable and aesthetically appealing. 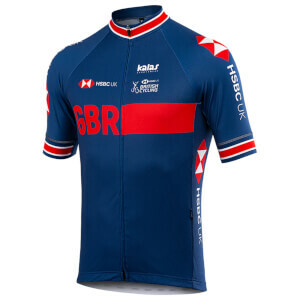 As well as offering top-quality cycling kit to amateur cyclists, Kalas sportswear also supports professional athletes and teams around the world. 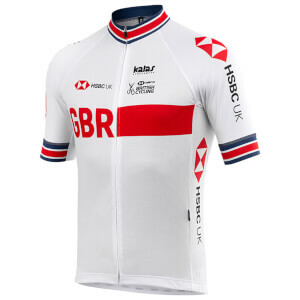 The Great Britain Cycling Team race in Kalas clothing as well as top Belgian CX teams Coredon-Circus and Iko-Beobank, home to Mathieu Van Der Poel and Sanne Cant. 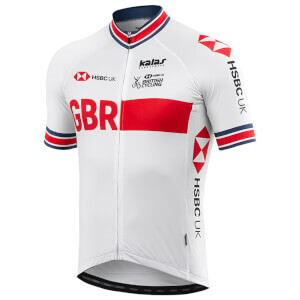 Read our exclusive interview with Kalas rider and Female CX World Champion, Sanne Cant, here.